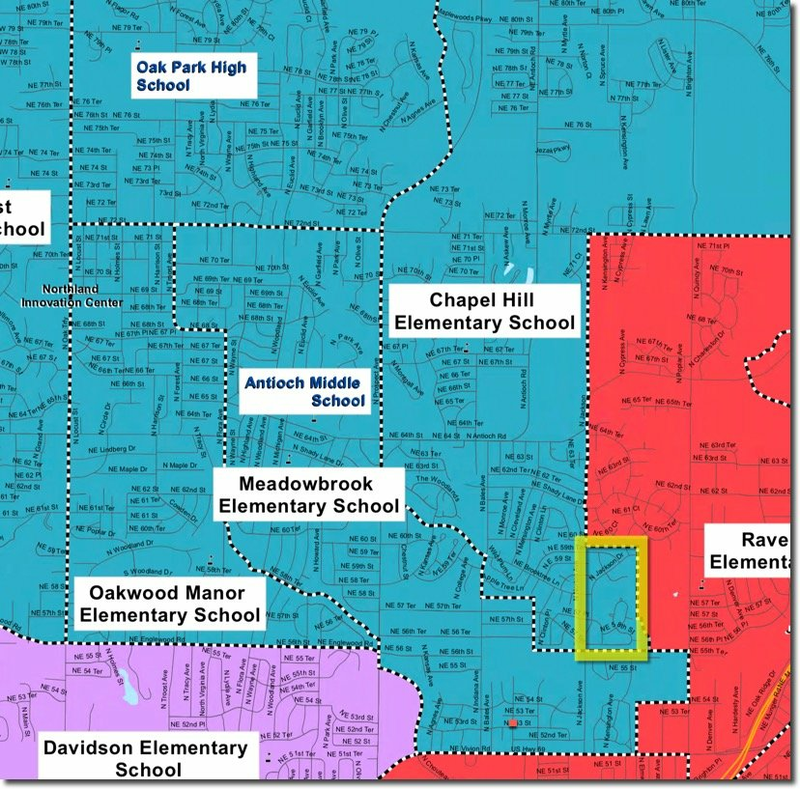 Brookhill is in the North Kansas City school district. Oakhill Day School is located in Gladstone, just 10 minutes from Brookhill. There are a number of other private non-parochial schools throughout the Kansas City area.